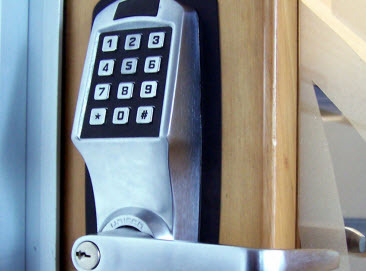 The Lock Doc is a leading locksmith services company serving the Greater Miami area of Florida. We are committed to offering a wide range of mobile, 24 hour emergency locksmith services to our valued customers. We are proud to be locally Miami owned and operated. Every day, we strive to provide our clients with top-notch locksmith and security services to meet their unique needs. For individual motorists, families and businesses looking for quality services, The Lock Doc is the company to call! When locked out of your property, you are going to want to find a safe, effective solution to regain access quickly and easily. The Lock Doc understands that you do not want to cause damage to your property and our professional services can make this possible. As an expert locksmith company, we have the well maintained tools and equipment as well as the ability to get you back into your property with relative ease. This will make sure that you are not stuck outside waiting, for longer than you should be. With 24/7 emergency services available, you can trust that The Lock Doc is there for you! 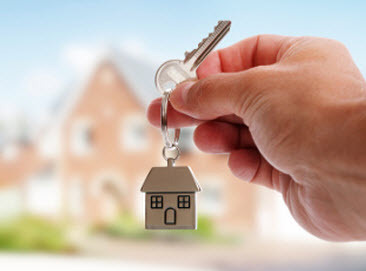 We offer a variety of quality locksmith services which cover motorists, personal and commercial needs to ensure that everyone has easy access and trusted security to their property. With the efficient emergency services at The Lock Doc, you will have no trouble getting back into your property the moment you are locked out or if are having any other kind of trouble with your key. 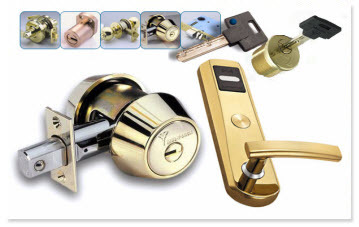 The Lock Doc has a highly trained team of professional locksmiths and security specialists who are well equipped to handle all types of emergency locksmith calls. Our skilled team of locksmith experts is capable of handling any kind of lock, key and security challenge, no matter the time! We have called on The Lock Doc on many occasions ranging from auto lockouts, to having spare keys made and the complete security access system at our office that allows only key personnel into filing and inventory rooms etc. They always do a fantastic job! House door unlock • House locks rekey • House locks change • House lock repair • Break in repair • House locks install • Deadbolt install • Retrieve keys locked in house • And Much More! Business door unlock • Commercial lock change • Office Master key • Commercial locks rekey • Break in repair • Panic bars install & repair • Retrieve keys locked in office • And Much More! 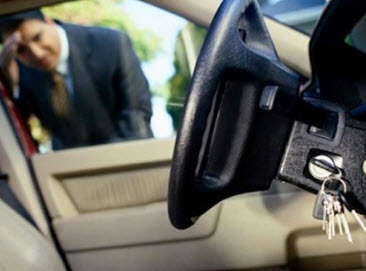 Car door unlock • Car keys replacement made • Ignition repair • Car door lock fix • Transponder car key • High security laser cut key • Retrieve keys locked in car • Ignition repair • And Much More! Copyright © 2014 The Lock Doc FL. All rights reserved.